Paul Neurath might be considered the grandfather of the immersive sim. 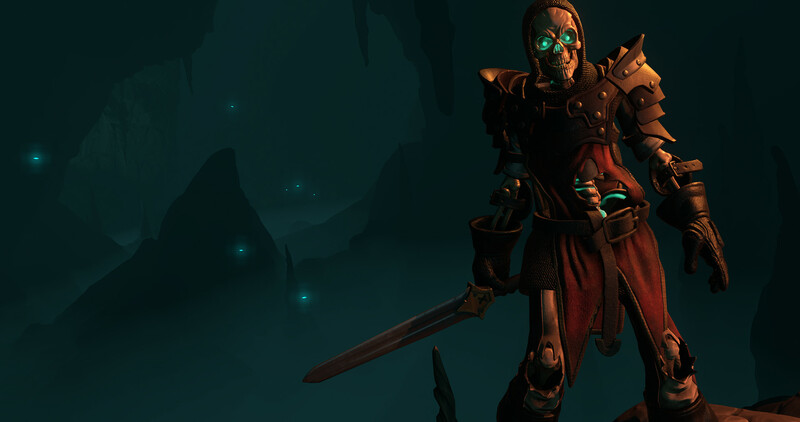 He was lead designer on Ultima Underworld, often regarded as the original immersive sim, back when Looking Glass was still known as Blue Sky Productions. As head of Looking Glass Studios, Neurath oversaw development of System Shock and pioneered the stealth genre with the Thief series. Although the studio closed in 2000, its legacy lived on through many other studios. Warren Spector, the founder of Looking Glass Austin, went onto create the genre-defining Deus Ex, while Looking Glass’ writer Ken Levine founded Irrational Games and made a small game called Bioshock. Despite this impressive Legacy, Neurath has long felt that Looking Glass’ business went unfinished. 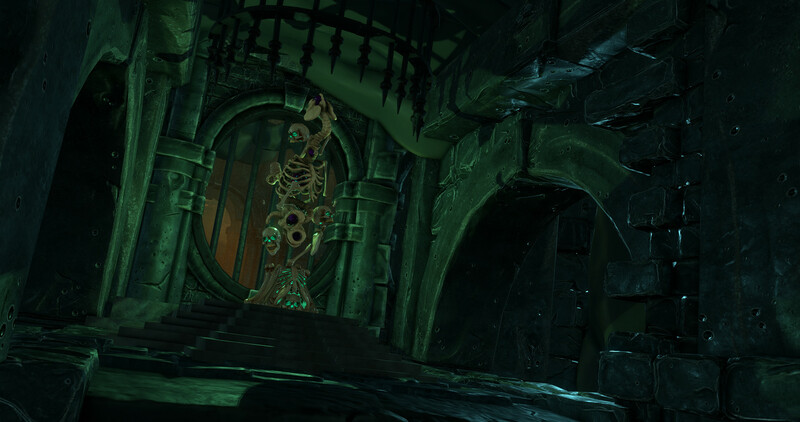 In 2013 he founded OtherSide Entertainment, which is essentially Looking Glass 2.0. 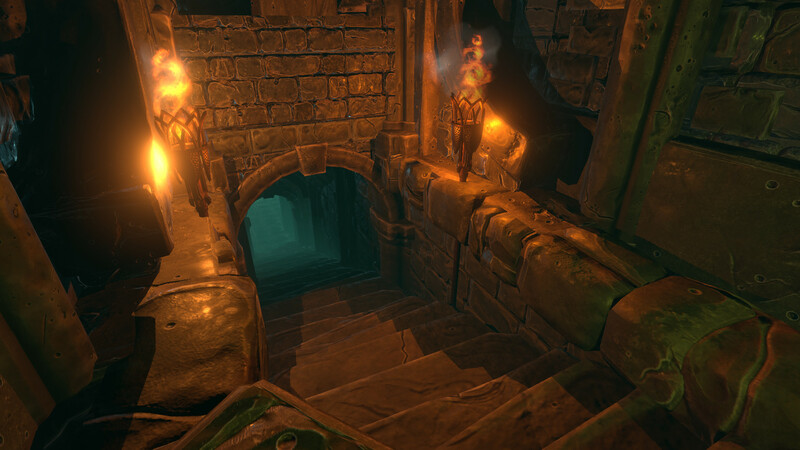 The company hired many of Looking Glass’ original employees, including Warren Spector and Thief’s lead designer Tim Stellmarch, and is working on two classic Looking Glass IPs – Underworld Ascendant and System Shock 3. With Ascendant launching in November, we spoke to Neurath about this revival of the Looking Glass spirit, and what it’s like developing an immersive sim in 2018 compared to 20 years ago. bit-tech: What made you decide to do this now? I think when we made those games originally, we never imagined that gamers, uh, not only the generation that played them back then, but a newer generation who weren't necessarily playing games when these games came out, still remembered those franchises and had a real interest in them. And so the fact that they lived on in the imagination of – you know, where did those franchises go? Where did System Shock go? We get a lot of that. And the ability to take that forward is pretty unique and pretty exciting. How are you planning to push those ideas forward? What new things do you want to explore that you were not able to explore before? [In 1992] we were sort of barely capable of running a first-person immersive sim using the very early generation of texture mapping at the time. If it was a couple of years earlier we could not have done it. So we were right on the bleeding edge. But still, even two to four years later, we were still tightly constrained by the hardware. Fast forward to today, the capability of PCs and consoles is just light-years ahead. And so you can do a lot more, and so people are obviously doing a lot more. I think at a higher level, getting into the details. Where we take a somewhat different approach to most of our peers is, you see, where it seems like typically the lion's share of the capabilities of these systems goes is to pure graphics. More visual fidelity. Higher 4K, all the tricks, just pushing so you get the highest visual fidelity. Nothing wrong with that, that's part of the immersion. No question at all it is very important. But I think where we differ somewhat is we go under the hood, and we're looking at it somewhat more broadly than just the visual. 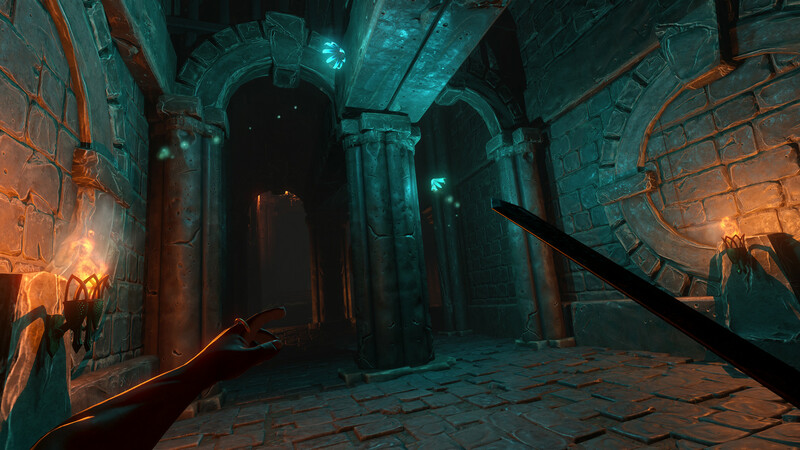 When we think of immersion, we think of something like audio, the Thief games being a prime example. It's so important to the gameplay and the sense of the world, it just rounds it out and fills it in in ways that you just can't do purely with visuals. Or the physics of the world. We go kind of crazy on modelling all the underlying physics of the world, and the sim elements like heat and light and flames and water and how they all interact, where nearly all games simplify that, board-game it and abstract it out. So you’re planning on going deeper? 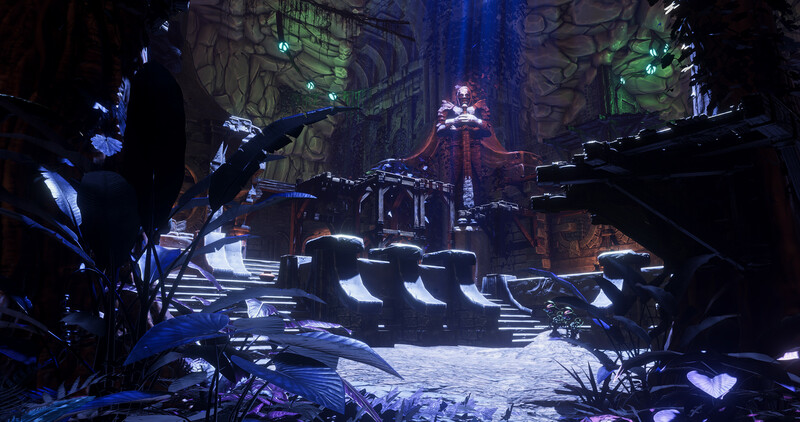 Under the hood when we build these games, they're built on a simulation engine. 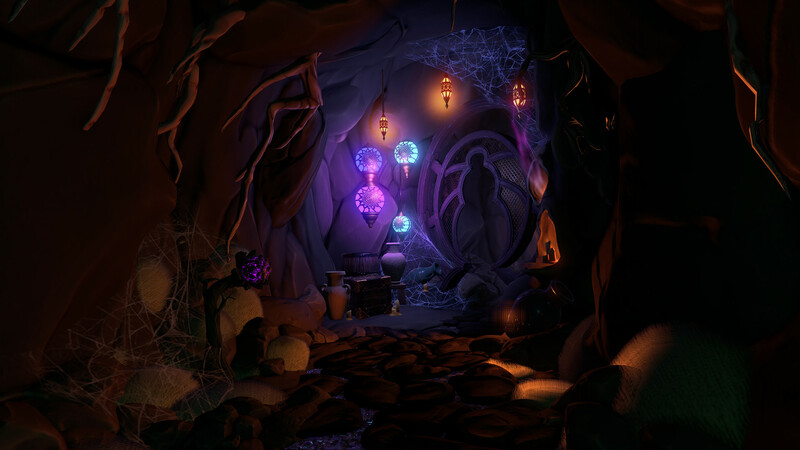 With Underworld Ascendant, which is the next chapter in the Underworld Series, the way we think of that is, yes it's a fantasy, it's a high fantasy world the way The Lord of the Rings is a high-fantasy world. But we think of it as, let's recreate it as if you as the player were teleported into that world. The kind of things that you could do, the action you could take, the way you could interact, would logically all play out. So, yeah you can cast spells and stuff. But you can't topple those barrels down a ramp, and run over, crush some enemy, in a lot of games, and you can in this game. Or set the barrel on fire before you do it, and they get fire damage. We want to create, the richness of the sim ends up creating nearly infinite permutation on how the player interacts with the world and the choices that they make. We want to give the player a rich palette of choices. One thing I've noticed is that today there are quite a lot of games that apply the tenets of immersive simulation in play. With this in mind, what relevance does the immersive sim have in 2018? I think part of it is just going deeper on that, really just taking out all the stops and going deep on it, so really letting the player have an enormous amount of choice and freedom, so the “open world”, not in the sense that I can run 100km across a landscape, but open world in terms of the choices seem infinite. There's a lot of smoke and mirrors. Most of these games historically, the amount of true immersive simulation is actually pretty limited. You quickly run into, 'Oh well, we didn't actually simulate that, that's faked'. That happens a lot. Sounds simpler than it is, but if you could just open that up a lot more, it allows the players to experiment and try clever things, twofold, four-fold, eightfold. More than they otherwise could. And it just opens up a much richer experimentation in gameplay. 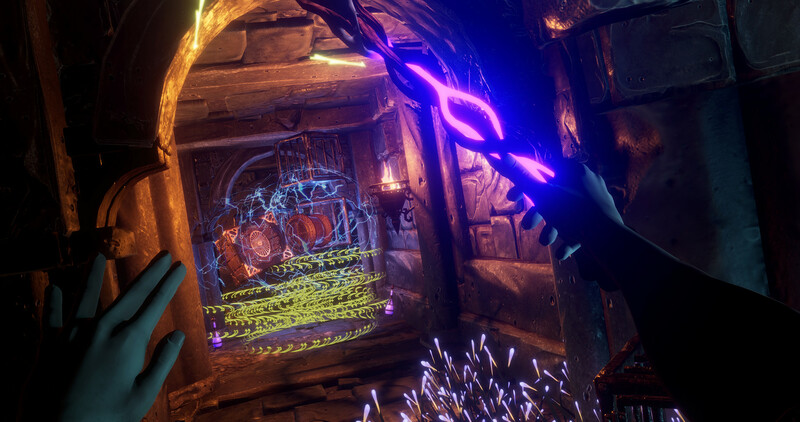 For Underworld Ascendant, it goes deeper across all those axes, so it's got deeper combat. 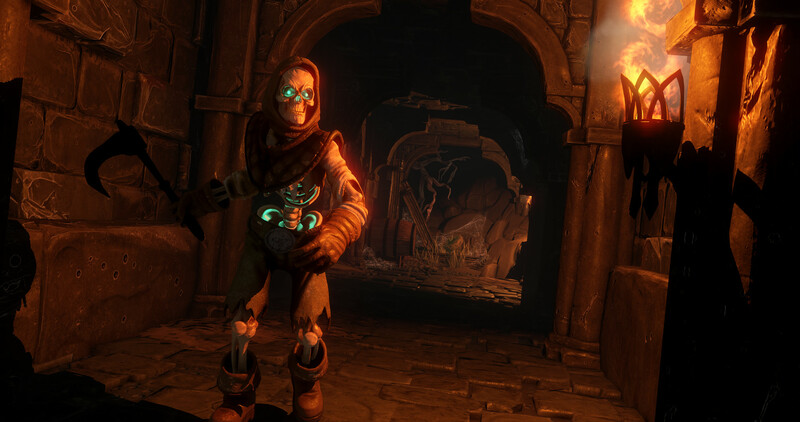 It has more of a fantasy RPG root to it, so if you want to play a character who’s like a fighter and focussed on fighting skills, you can do that and go quite a bit deeper on that than, say, Thief would allow you to do. But at the same time it's offering a deep stealth tree, so you can do a lot of things in stealth games like Thief. It also has magic, so you can develop your magic skills. Or you can mix and match. We don't constrain you. We've been quite spoiled for big-budget immersive sims since about 2010, with games like Dishonored and Prey and the Deus Ex reboots acting as a second wave. That seems to have come to an end now. How does that affect you? I do feel like as an indie game developer, any game developer, certainly this is Warren and mine's philosophy, you have to bring something new to the table. It's gotta be something new that the player hasn't seen before. Because, you know, it's entertainment at the end of the day. You don’t want to play a slightly more polished version of the game you played last year or five years ago. So we're always trying something new. I'm not sure I'd call [immersive sims] a genre per-se, but as a style of gameplay that could be overlaid into a particular genre like a fantasy RPG. I think it's around for the long haul, but how it gets expressed, that's continually evolving and we really want to push that forward. One example is that, when we created the Looking Glass immersive sims back in the nineties, there were not real social channels, no ability to share your experience with friends or other players. 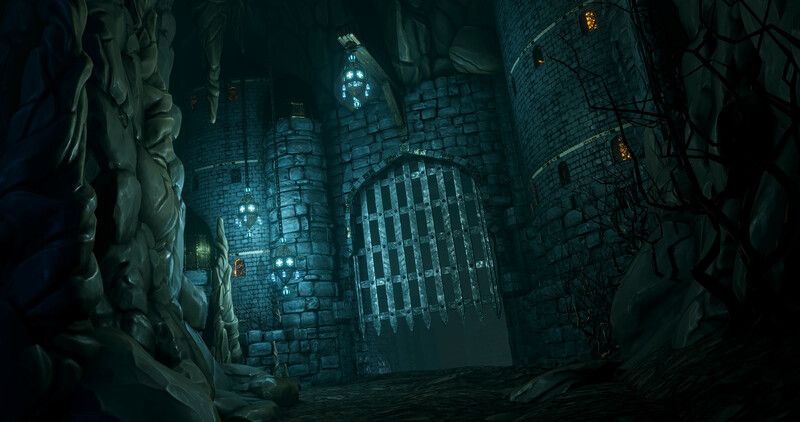 So if you came up with a cool solution in Thief, that few other players or maybe no other players tried or knew existed, pretty much no one else, it was very hard for anyone to know that you did that or learn from it or share it. Now with all the social channels out there, and the way a lot of players do a lot of watching of gameplay as part of their experience, that's all changed, [and it's] an area where we want to make sure that we're feeding back into the game-player community. Oh, ok, this player came up with this really cool, unique, way to solve this particular challenge, and they get kudos for that, in-game, tangible rewards for coming up with novel solutions. Lastly, what are the main challenges you’re facing today, compared to back in the nineties? Well in the nineties, the original Underworld was, it was so new, we took a lot of technical risk and creative risk, and we genuinely didn't know whether we could make the game early on, whether it would be even feasible. Nor did we know what the audience would think of it, and that was kind of a crazy risk, and that was essentially our first game as a studio. We actually happened to do a Madden Football for the SEGA Genesis at the same time, but we'll put that aside. As an indie studio, we're not [doing] big budget, AAA, projects. We've worked on those kinds of project in years past, when Warren was at Disney doing the Epic Mickey games, those were AAA big-budget projects with very large teams, several hundred people. We have embraced the indie-studio approach. We're having more fun doing it, it's nice working with a smaller team, and where everyone on the team has a genuinely significant contribution and role to play, if you've got 200-300 people on a team, the fact is that most of those people on that team don't have a significant impact on the ultimate game, they're doing small, little compartmentalised pieces. The challenge is we are, in some sense, still going up against those games. The player we want to reach is playing games that have the hundred million dollar budgets, and are full-on AAA with drop-dead gorgeous visuals and enormous amounts of content, I look at games like Fallout 4 and the amount of content that goes into those games is huge, it's massive. We're trying to be nimble, agile, like the mammals among the dinosaurs. But what encourages us is we've seen a trend that a lot of players appreciate games that bring something fresh and innovative and, you know, players don't necessarily have the time to play these massive games. How many players play through 200 hours’ worth of content?